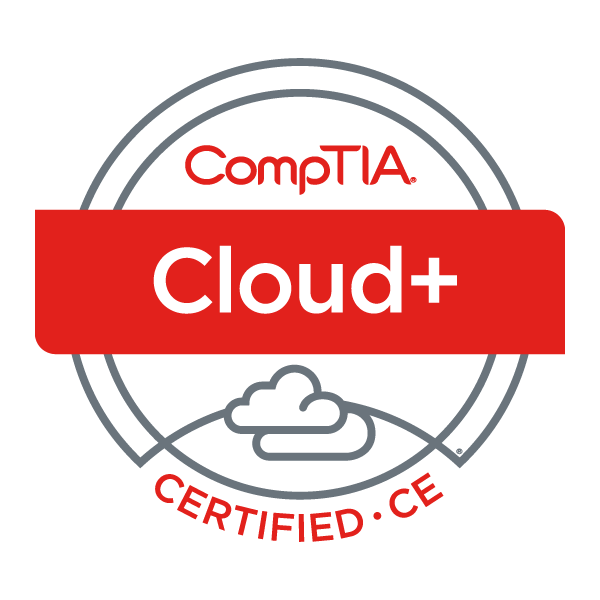 Earners of the CompTIA Cloud+ certification have the knowledge and expertise needed to configure, deploy, maintain, and optimize cloud infrastructure services. These IT professionals have demonstrated the ability to incorporate and manage cloud technologies and weave together solutions that meet specific business needs. Achieve a passing score on the CompTIA Cloud+ performance-based exam.